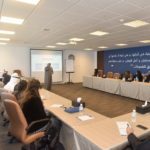 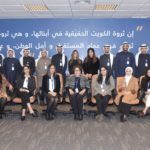 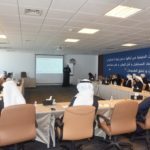 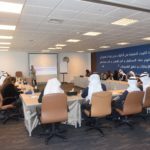 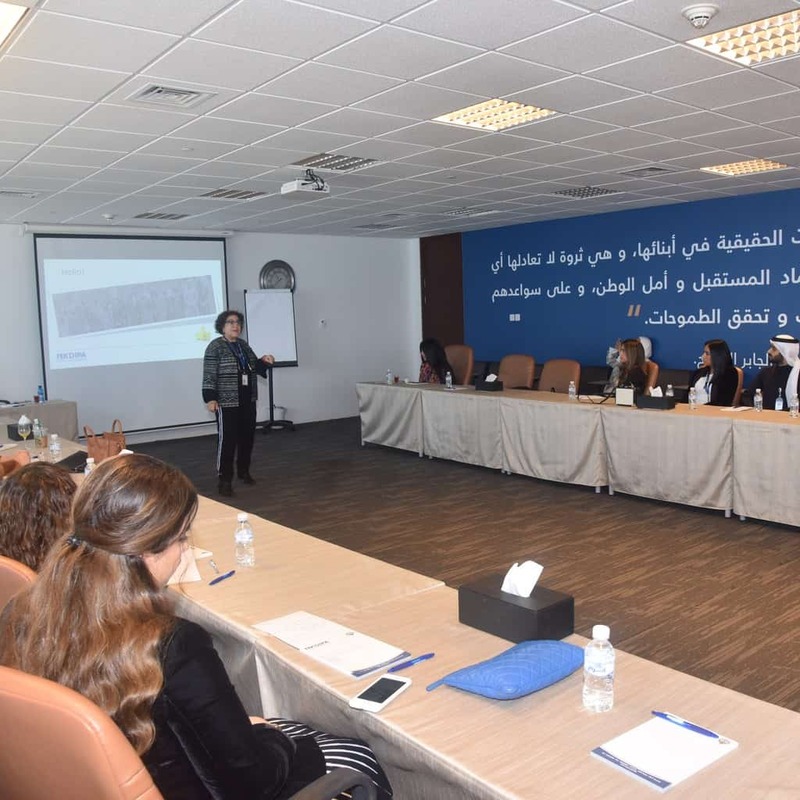 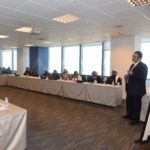 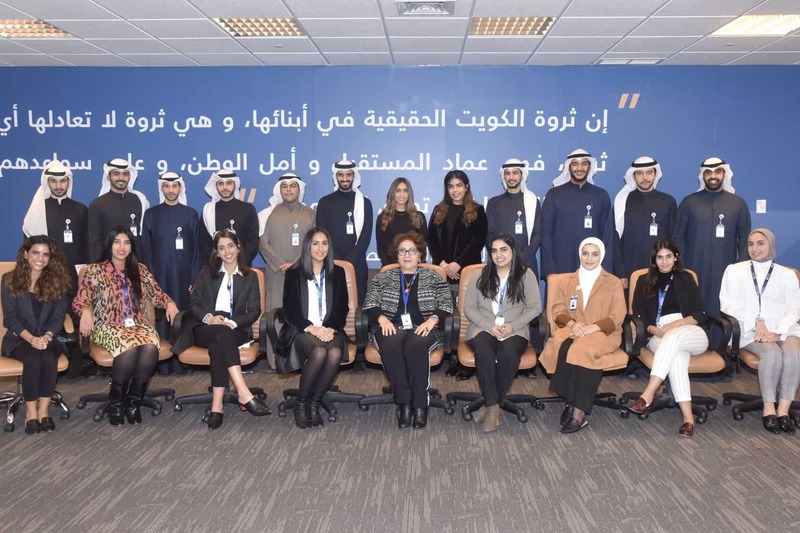 Kuwait Direct Investment Promotion Authority (KDIPA) organized an introductory workshop for trainees of the Capital Markets Authority (CMA) on January 31, 2019 at its headquarters in Al Hamra Tower. 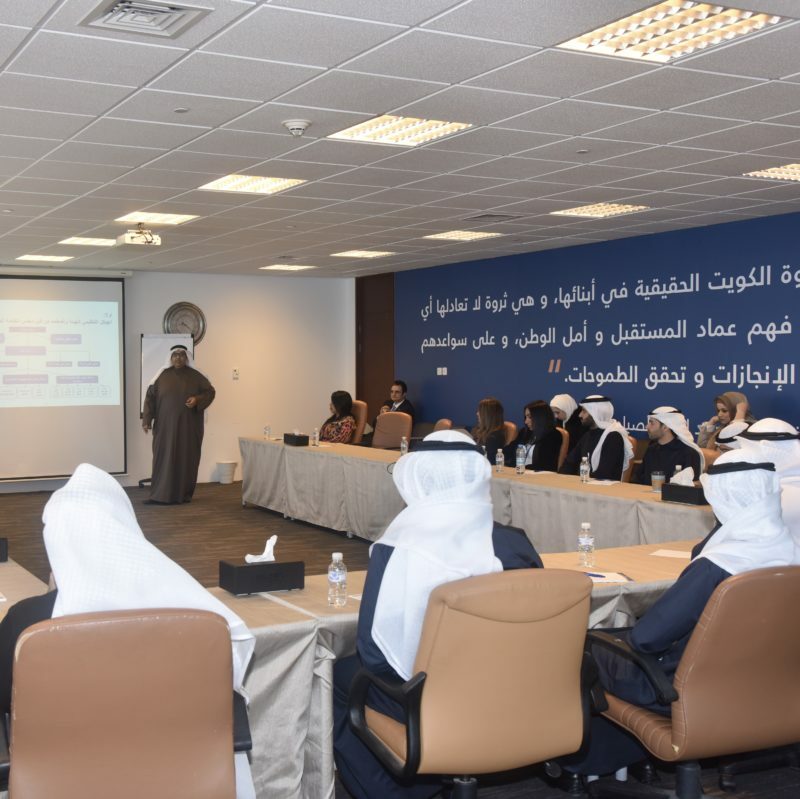 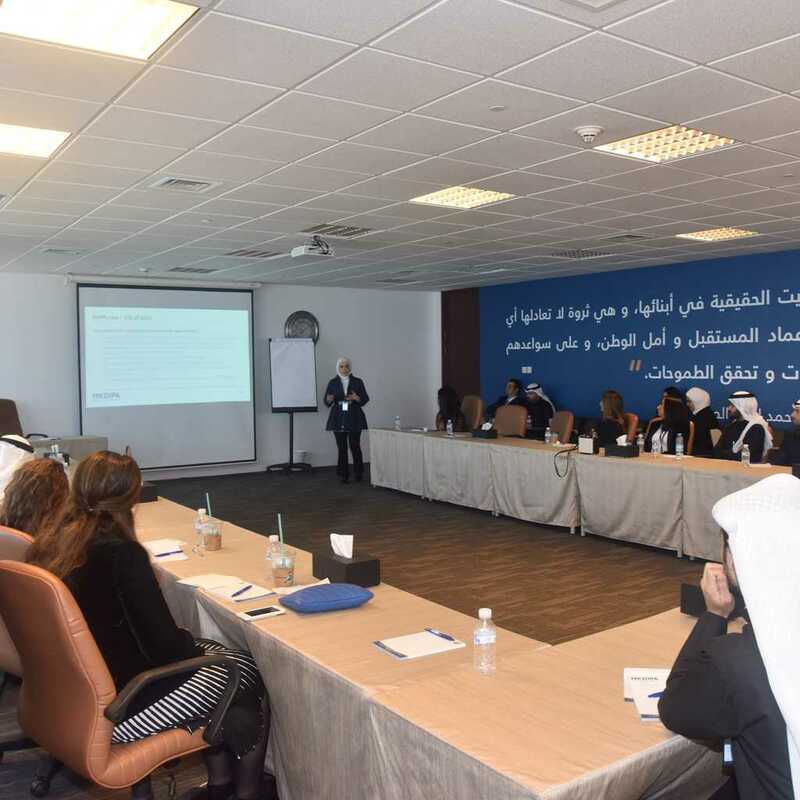 Dr. Barjas Al-Hajri, Head of Training and Development Department, gave an opening speech to the trainees where he highlighted KDIPA’s key role of promoting direct investments, both local and foreign, to the State of Kuwait, then explained in-depth KDIPA’s organizational structure. 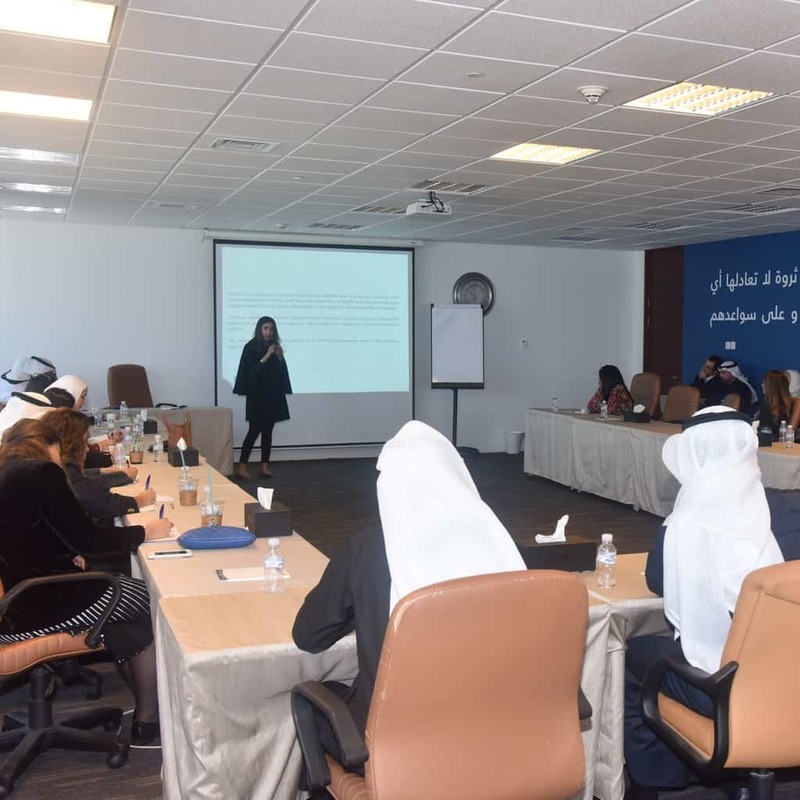 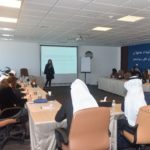 This was followed by a presentation by Ms. Hanan Ashkanani, from the Fetwa and Legal Opinion Section, and Mr. Amr Wageeh, Legal Advisor, which summarized the key elements of Law No. 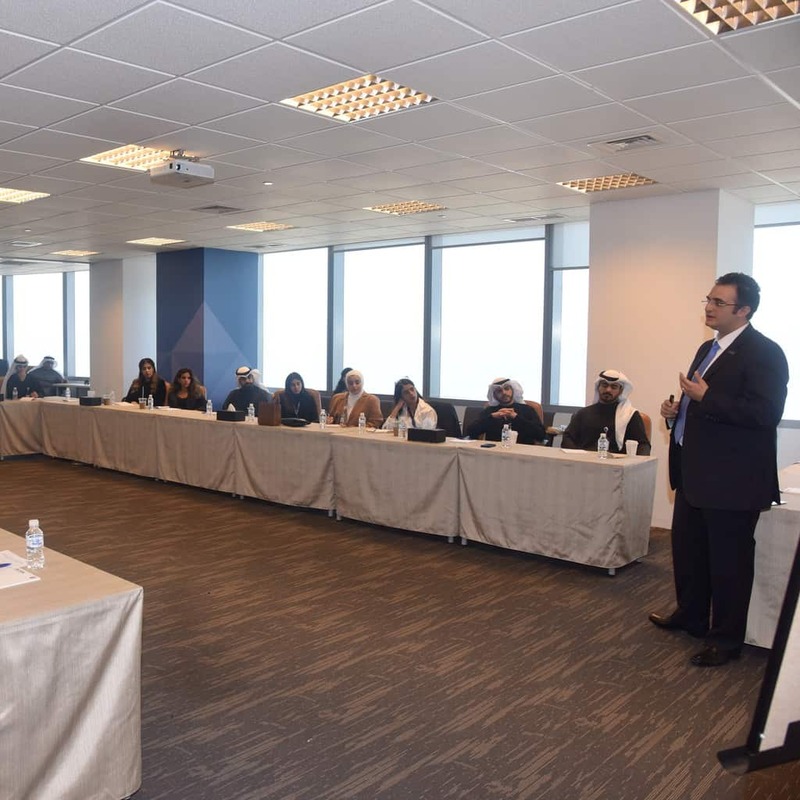 116/2013, along with the advantages and exemptions granted to investors. Followed by Sarah Al Kharji from the Countertrade Offset Department, Ms. Bibi Marafie, Head of One-Stop Shop Department, And Mr. Mohammad Al-Sabbagh, Head of Projects Follow-up and Monitoring Department, who provided an overview of the investment operations sector, detailing its work and mechanism. The training concluded with presentations by Mr. Mohamed Yousef Mulla Yaqoub, Assistant Director General of Business Development, and Ms. Mona Salim Bseiso, Economic Consultant, who explained KDIPA’s current business development and promotional activities along with the State of Kuwait’s investment climate.